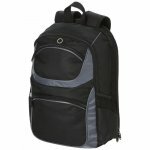 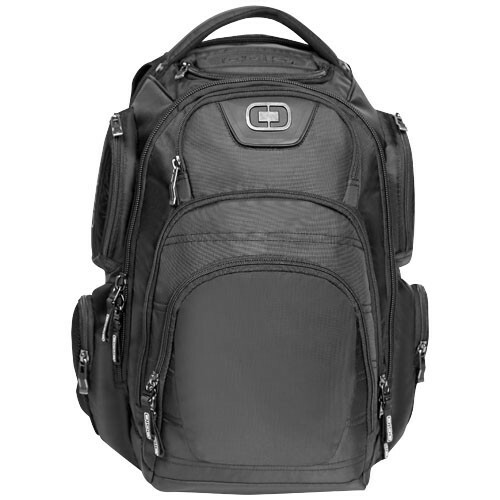 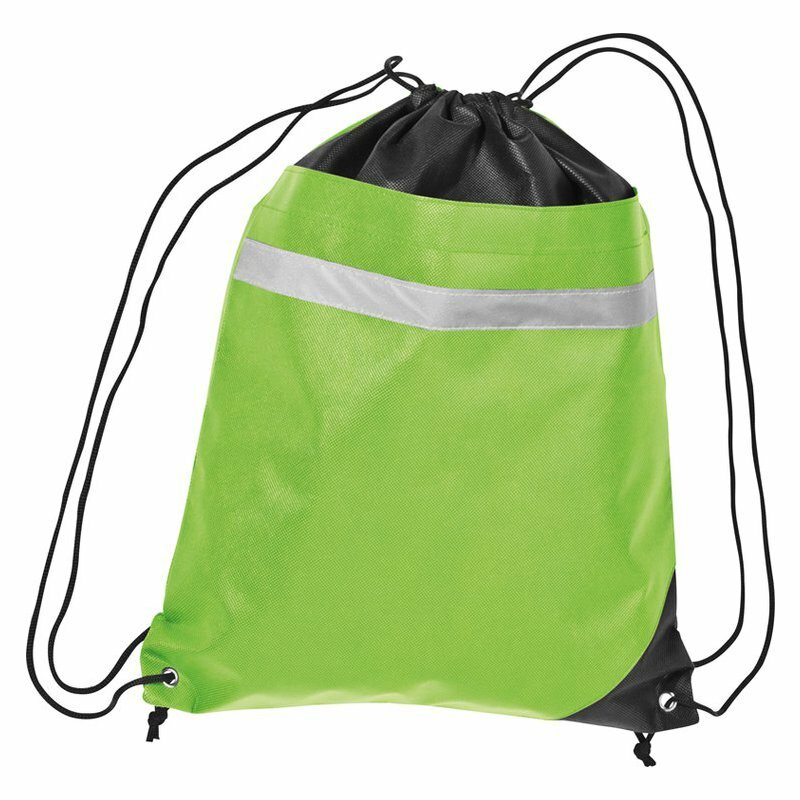 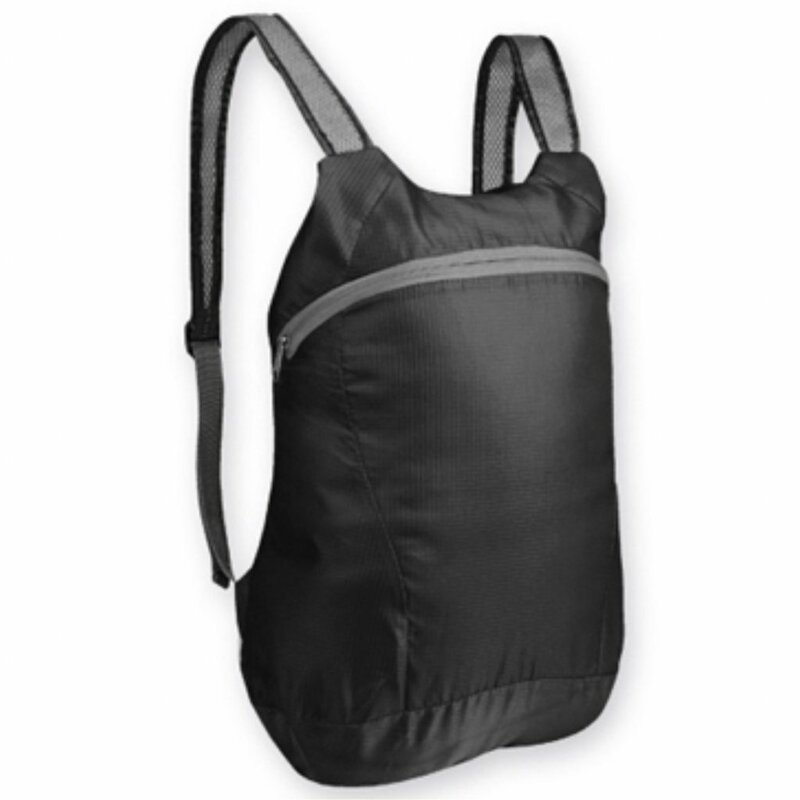 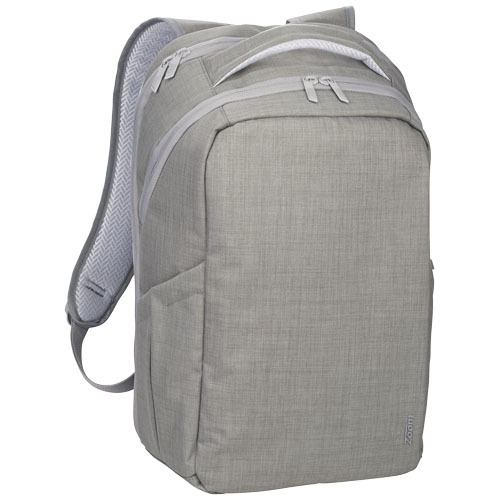 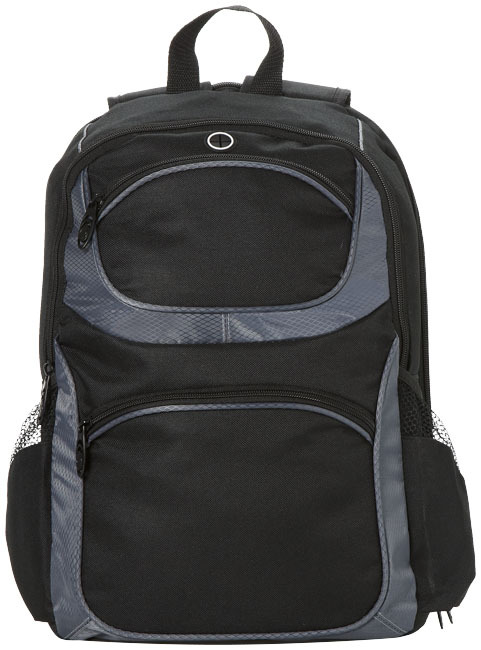 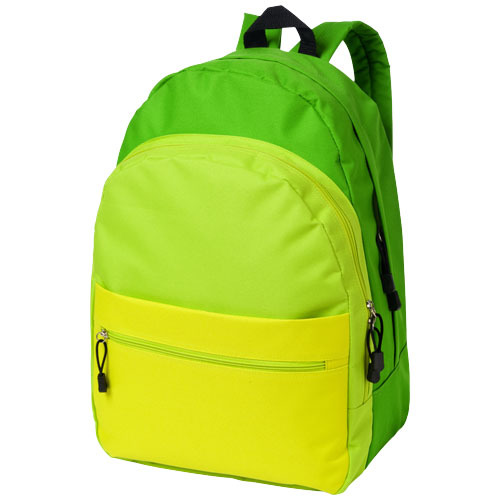 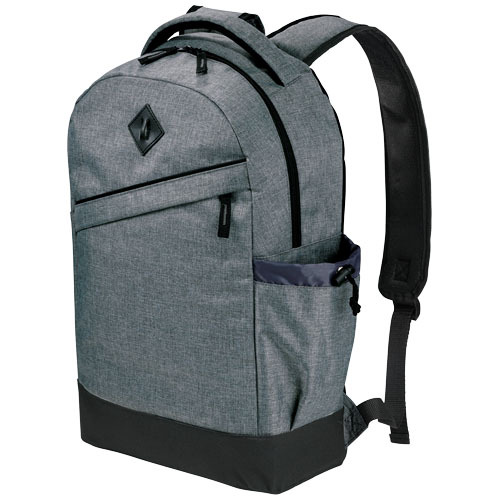 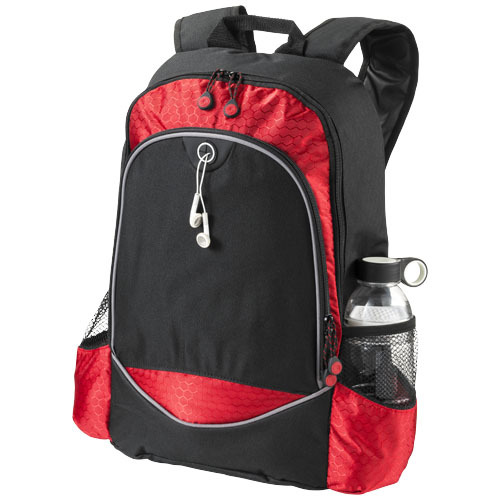 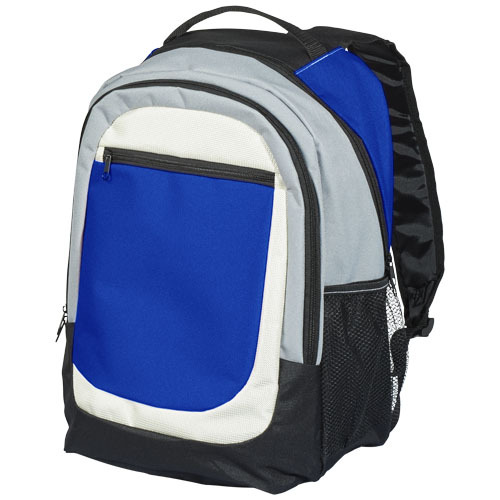 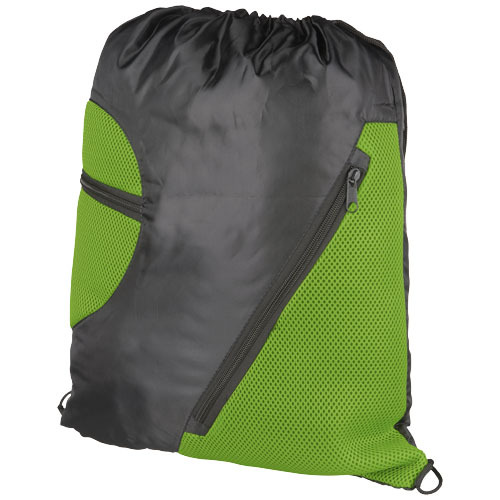 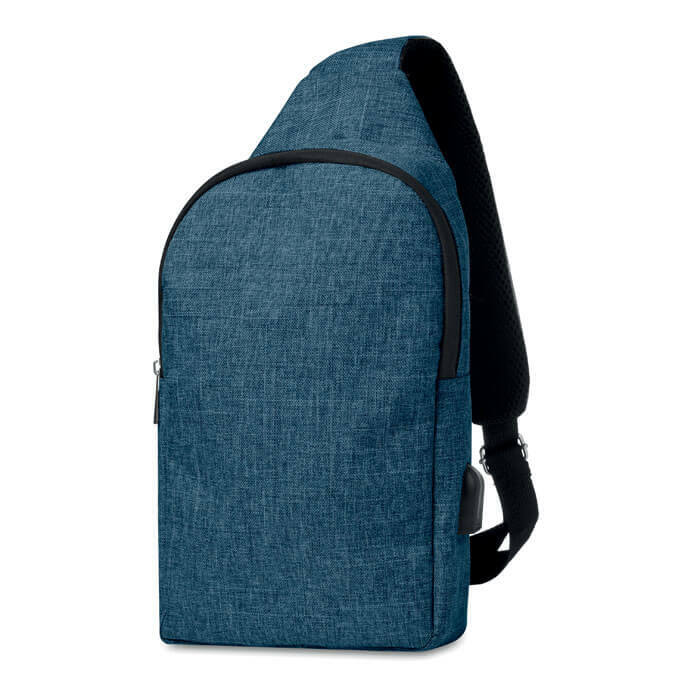 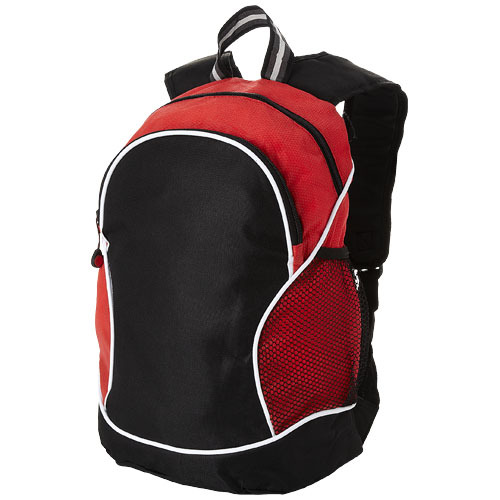 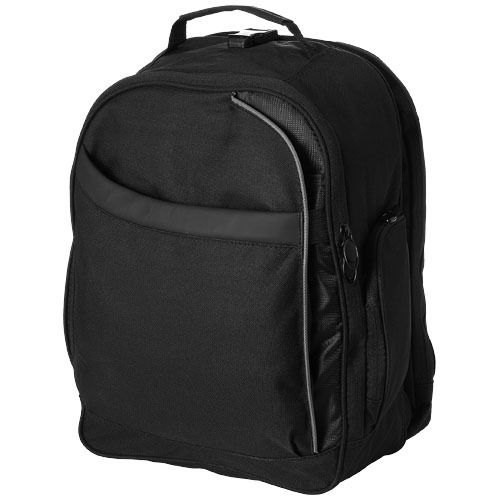 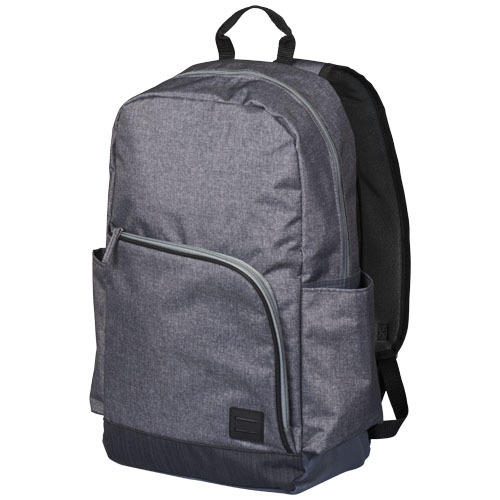 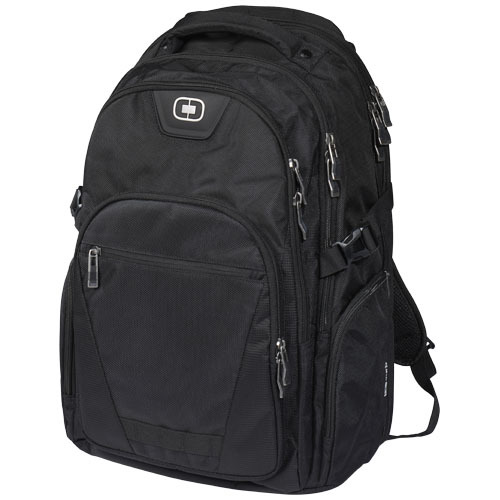 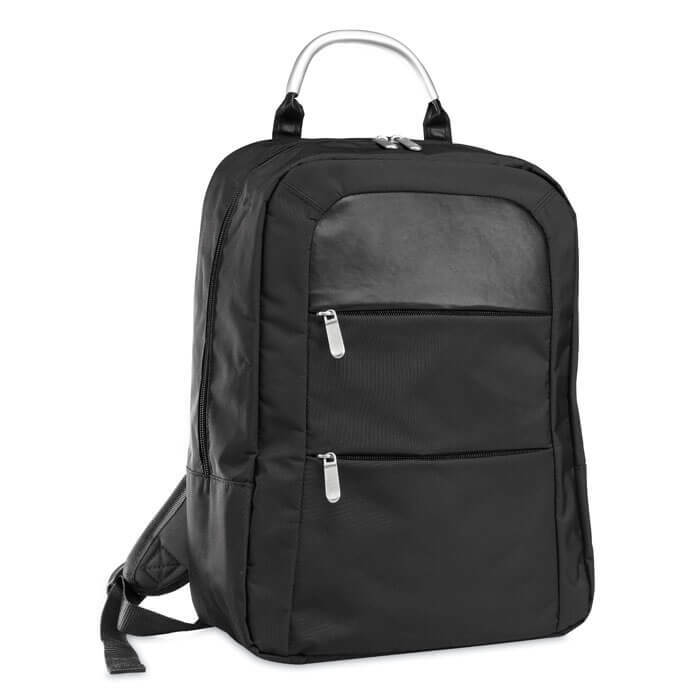 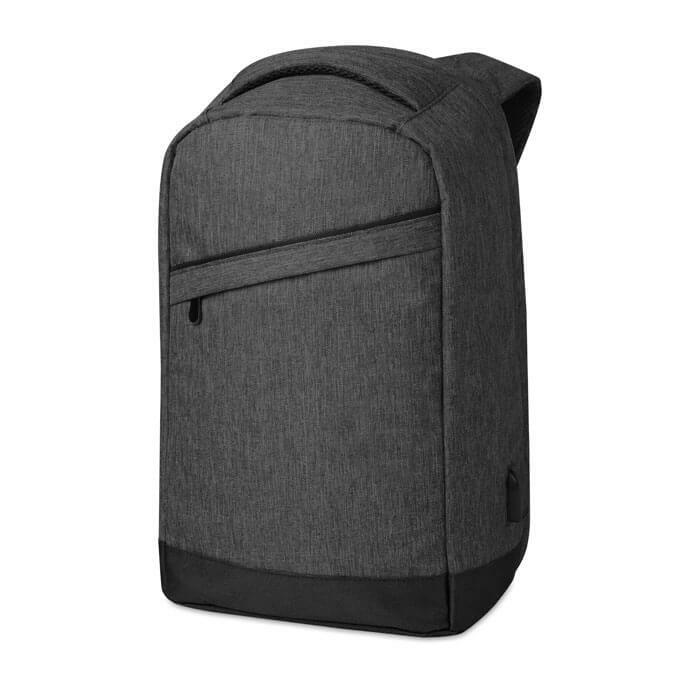 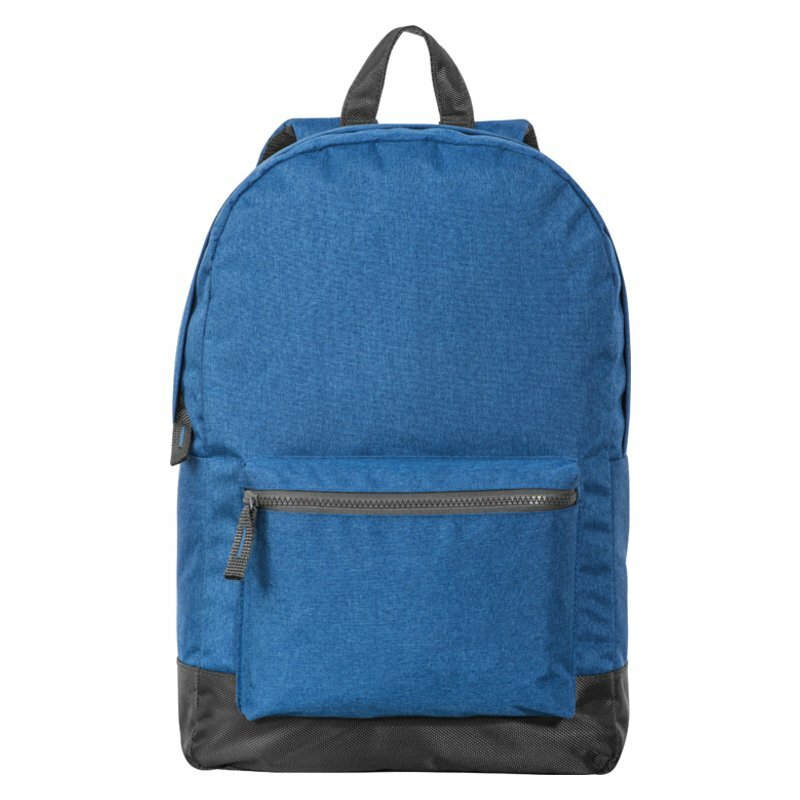 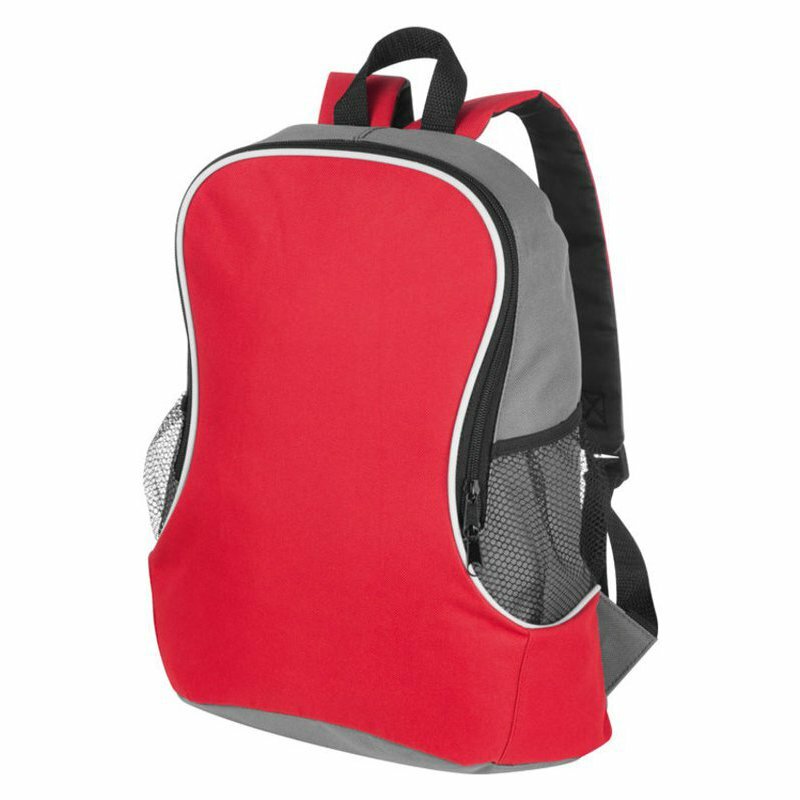 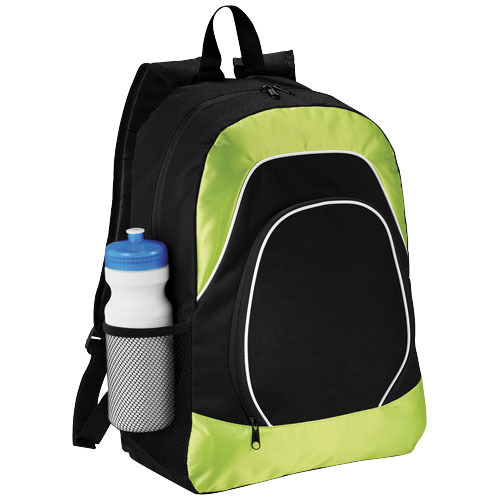 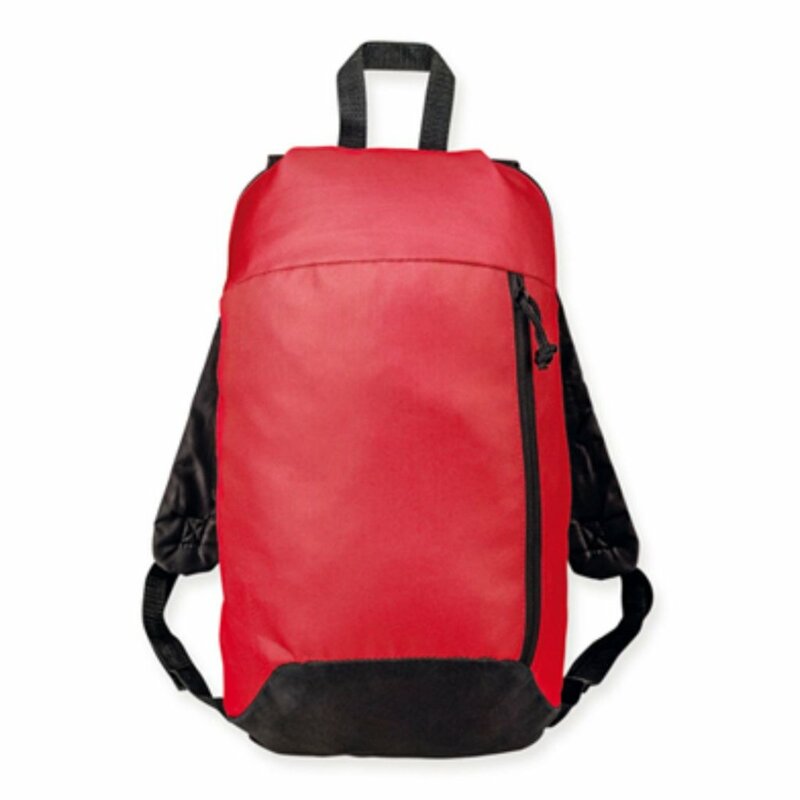 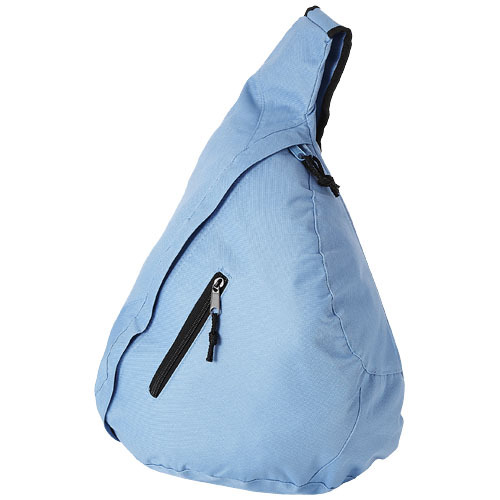 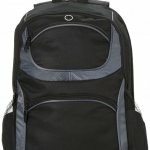 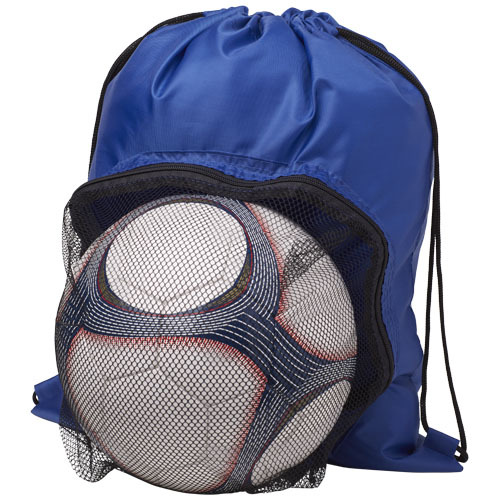 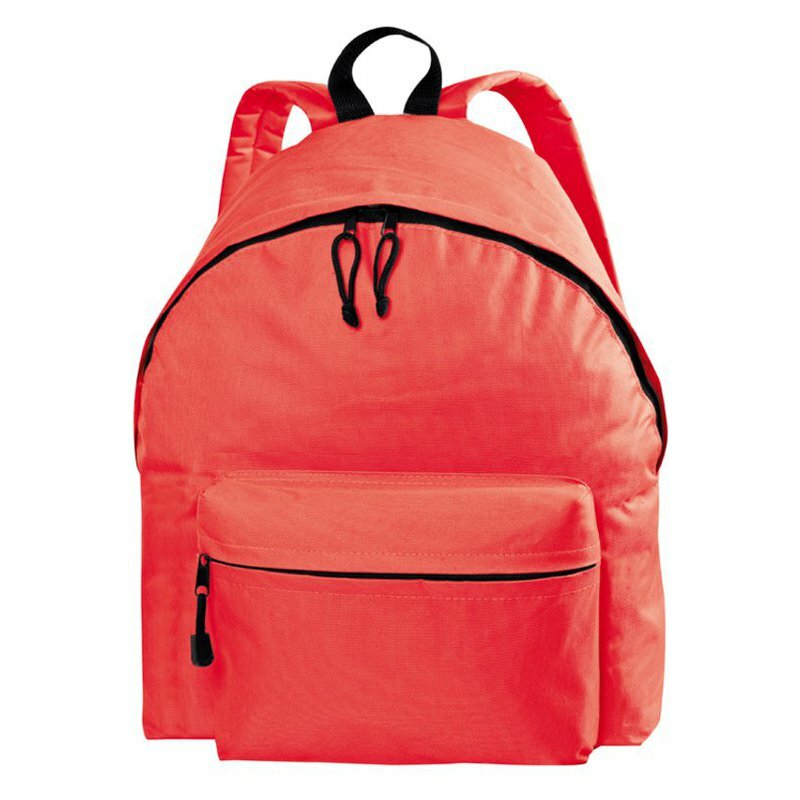 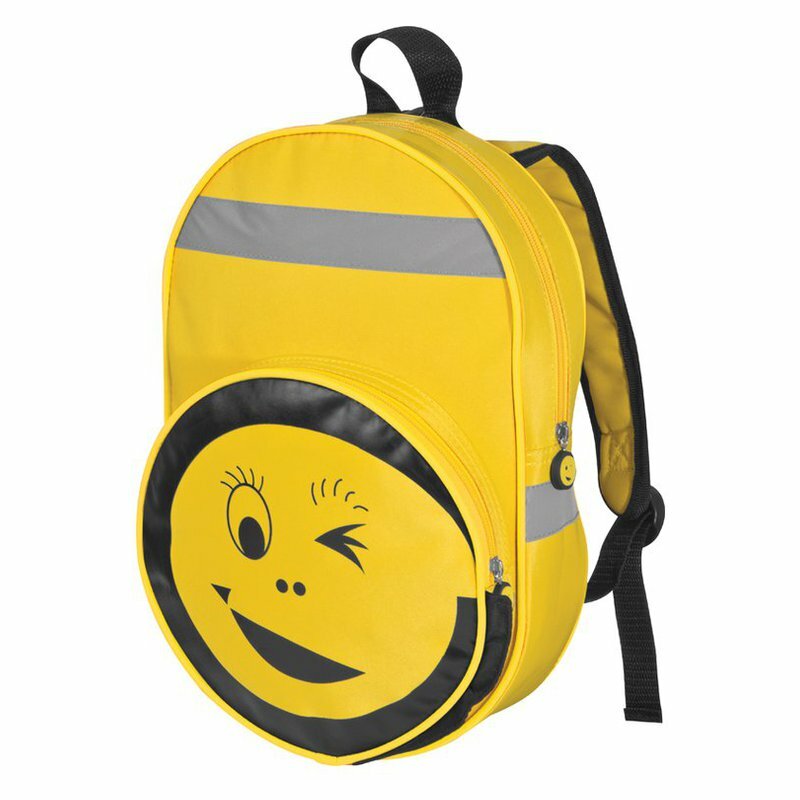 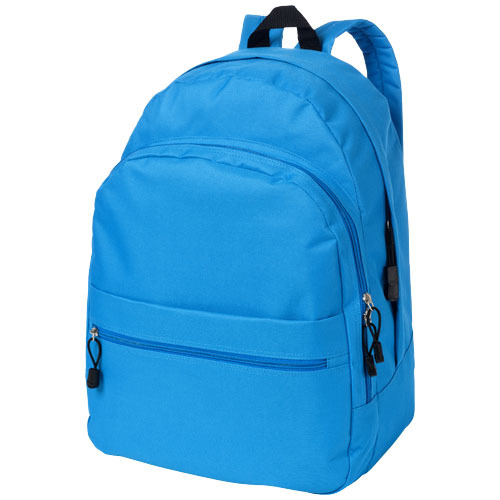 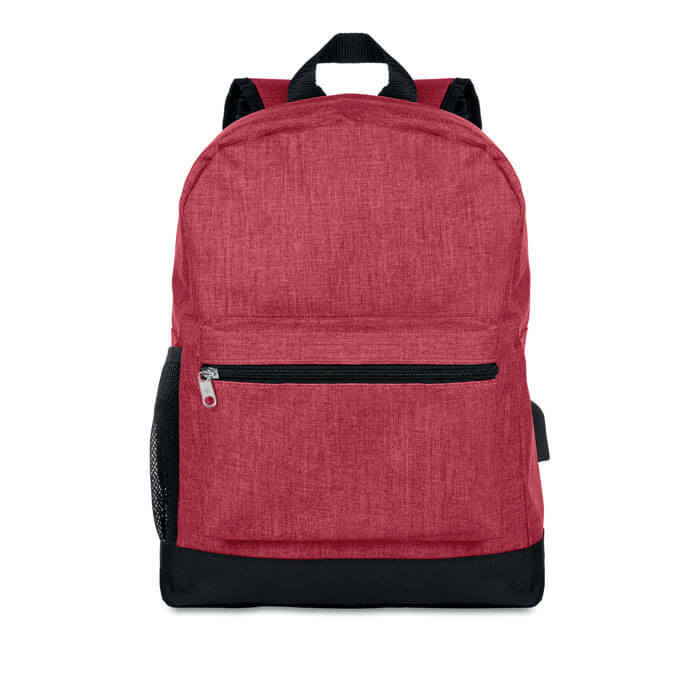 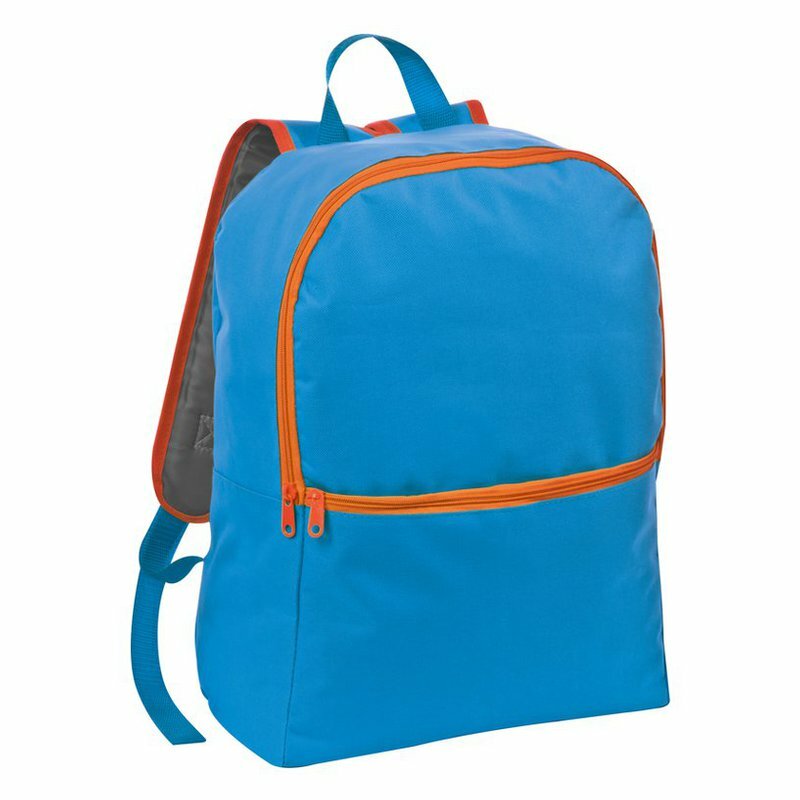 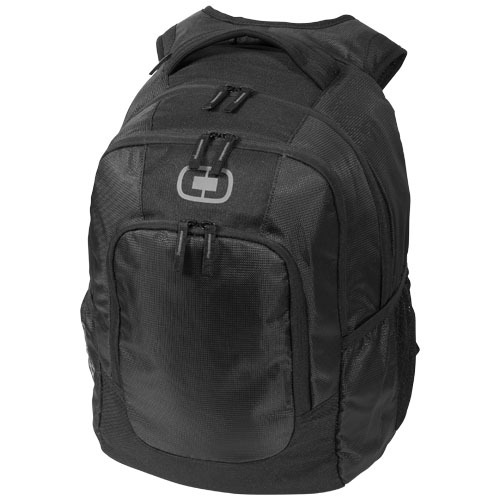 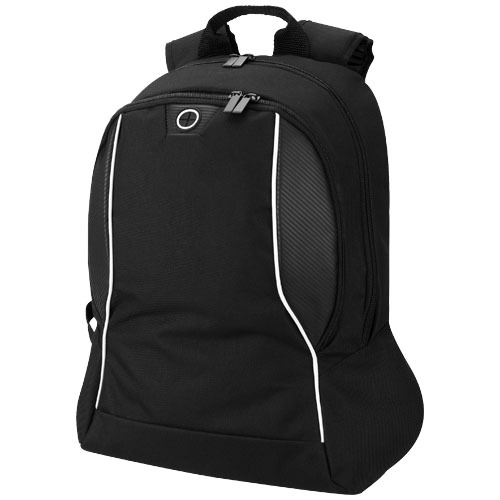 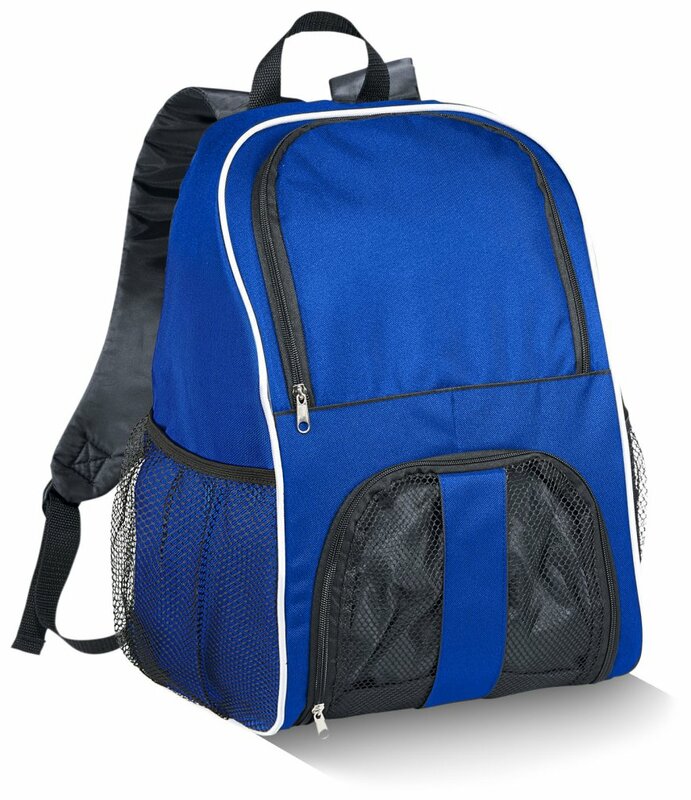 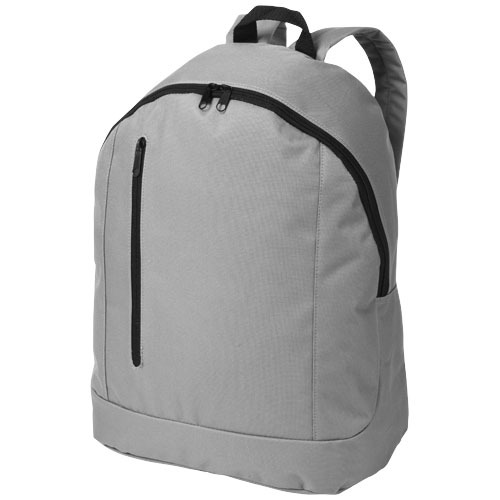 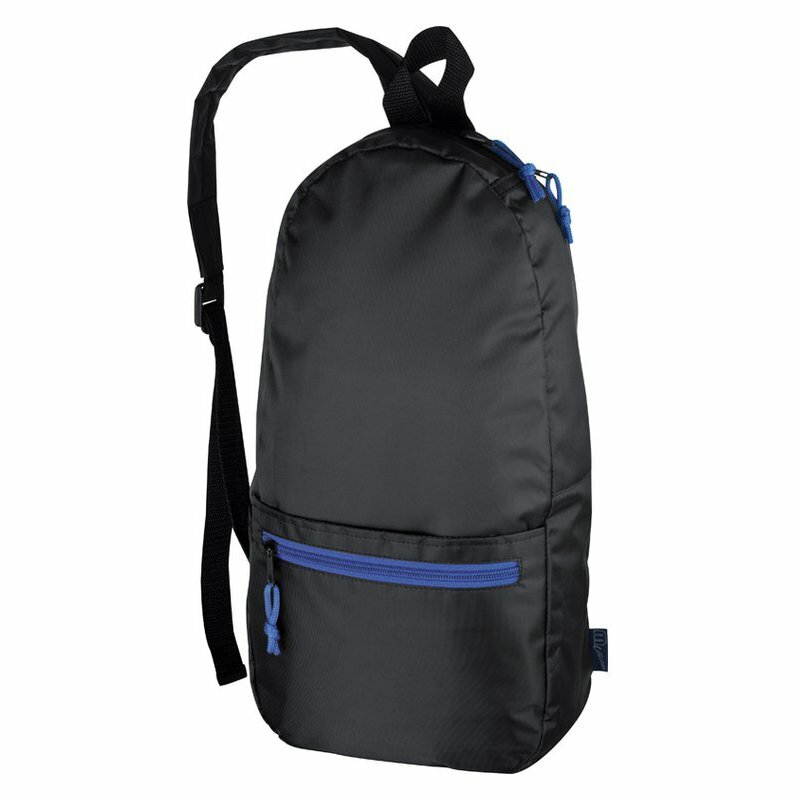 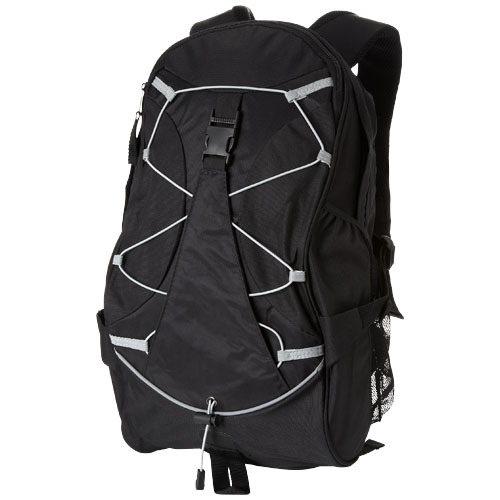 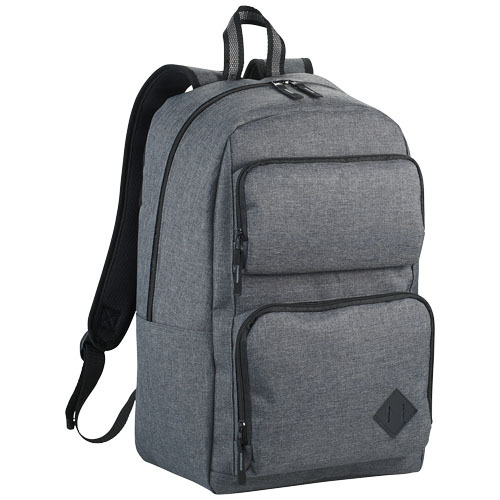 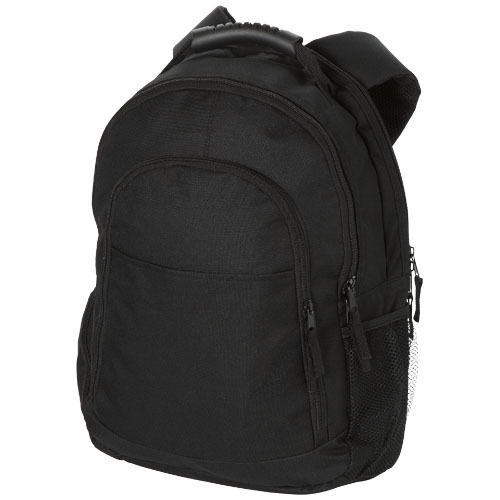 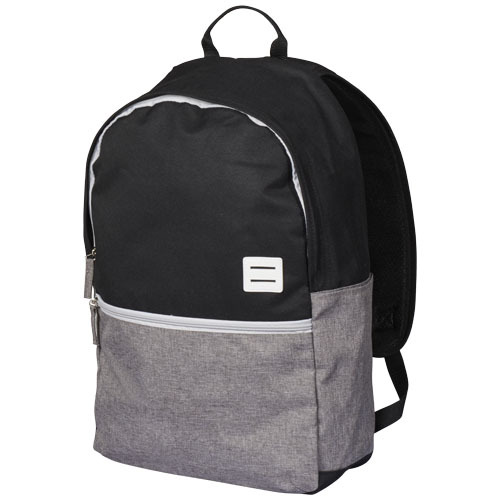 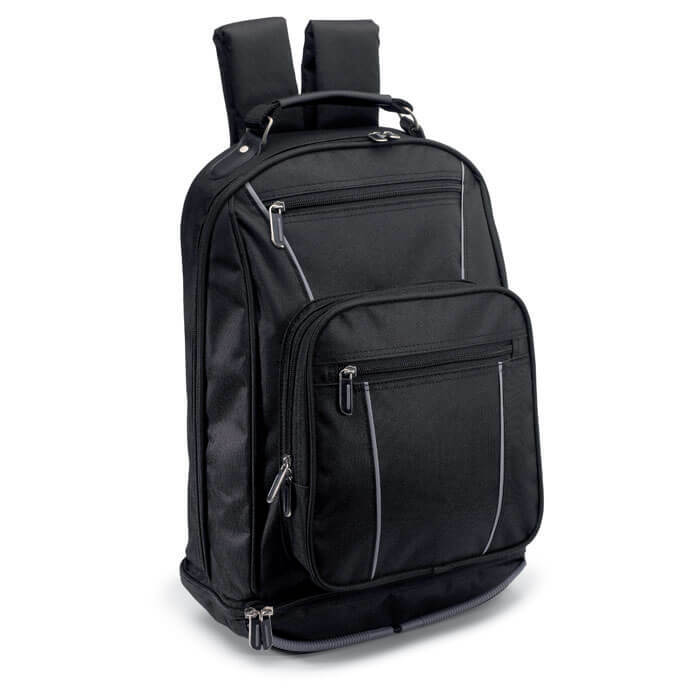 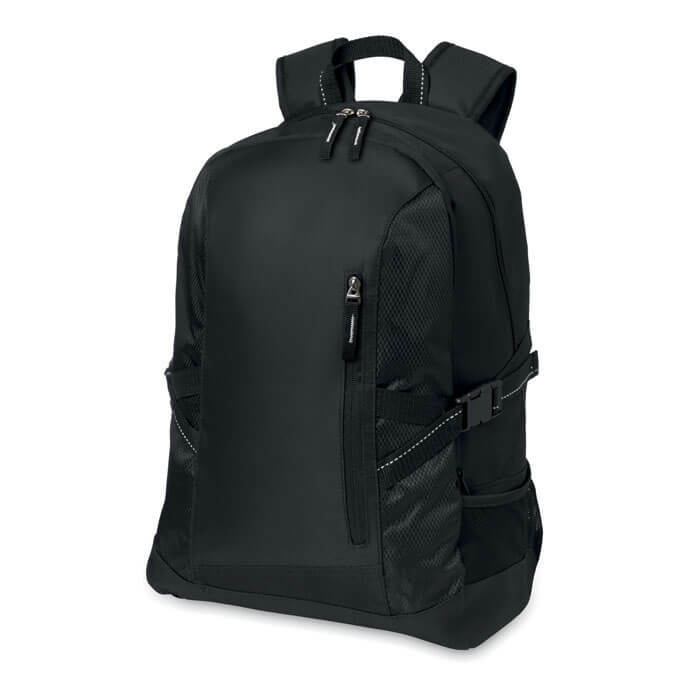 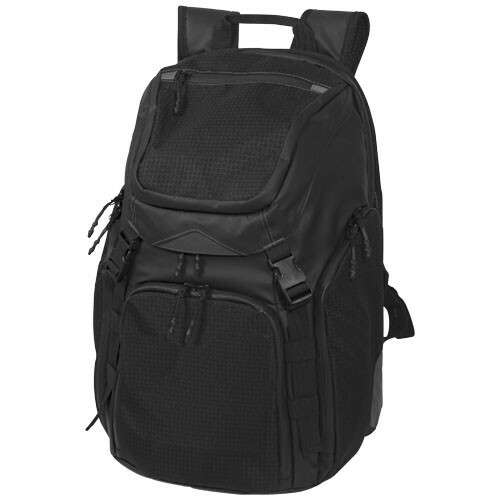 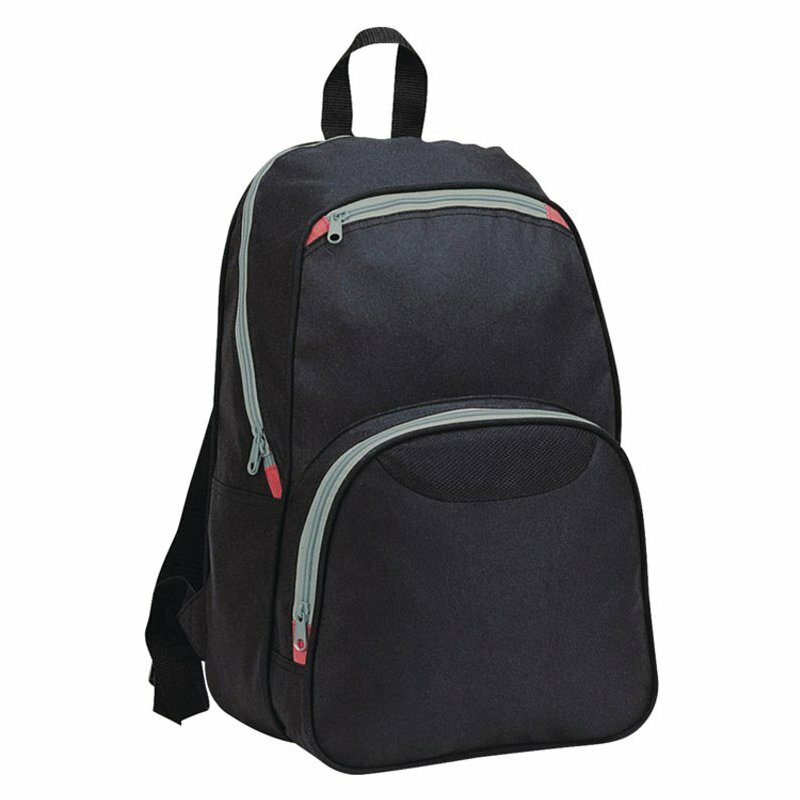 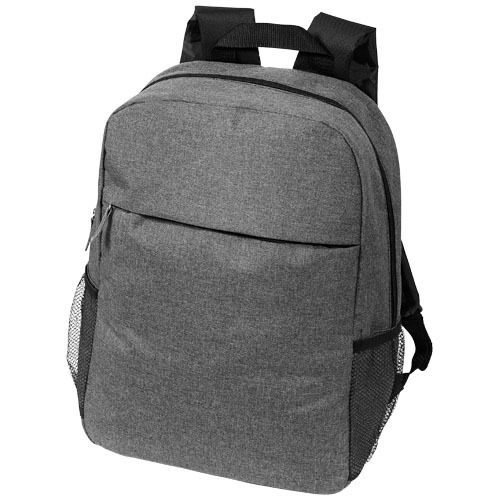 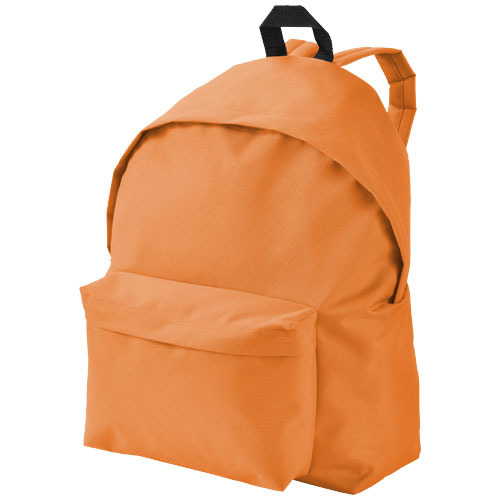 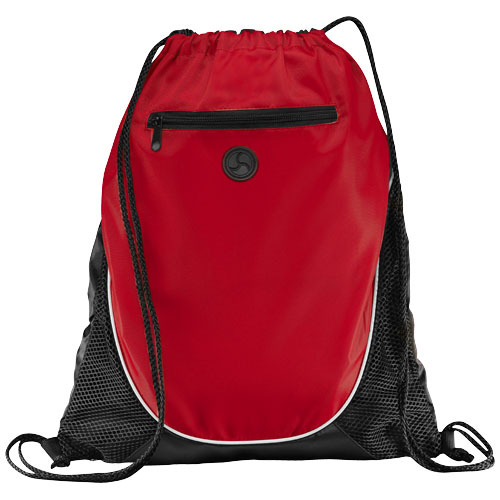 Continental 15.4″ laptop backpack. 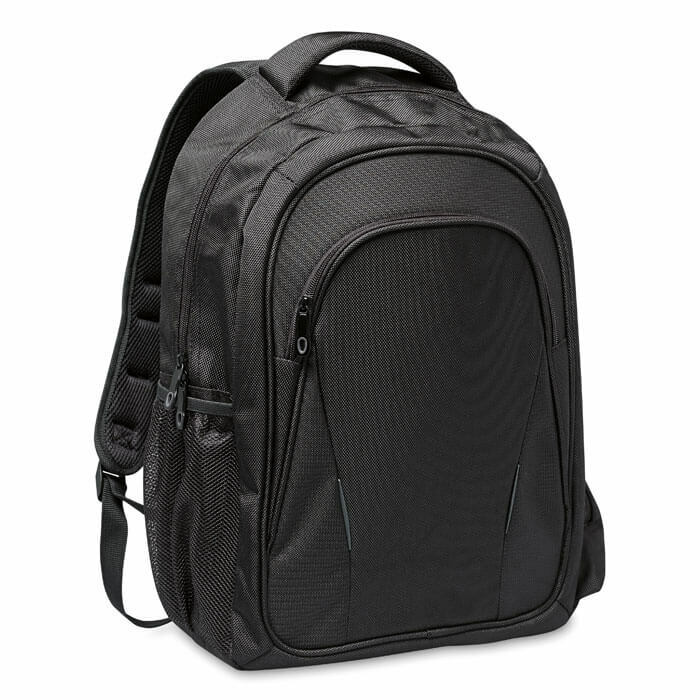 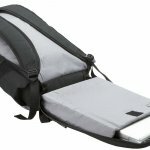 15.4″ Laptop backpack with a laptop only section which unfolds to lie flat on the X-ray belt expediting airport security. 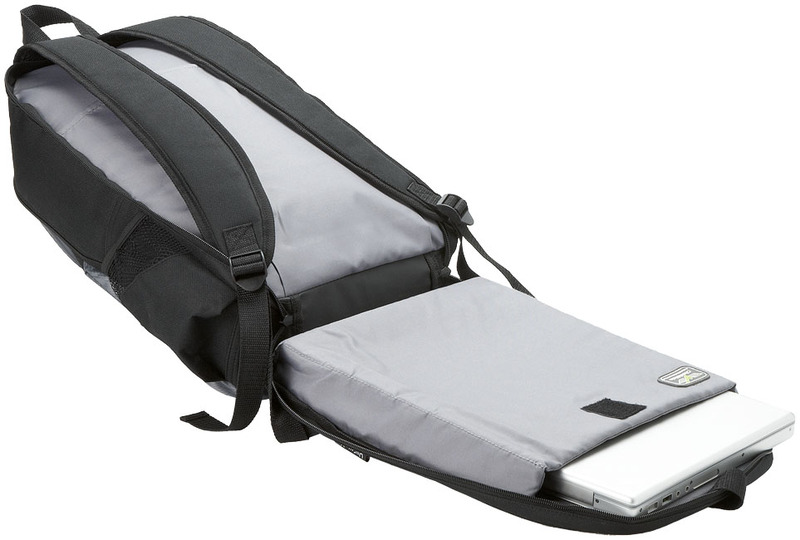 Holds most 15.4″ laptops. 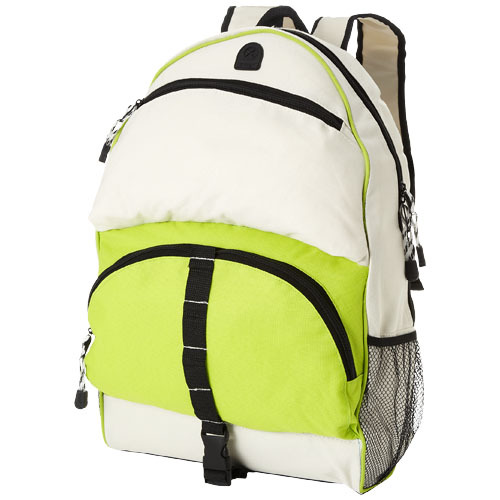 Zipped main compartment. 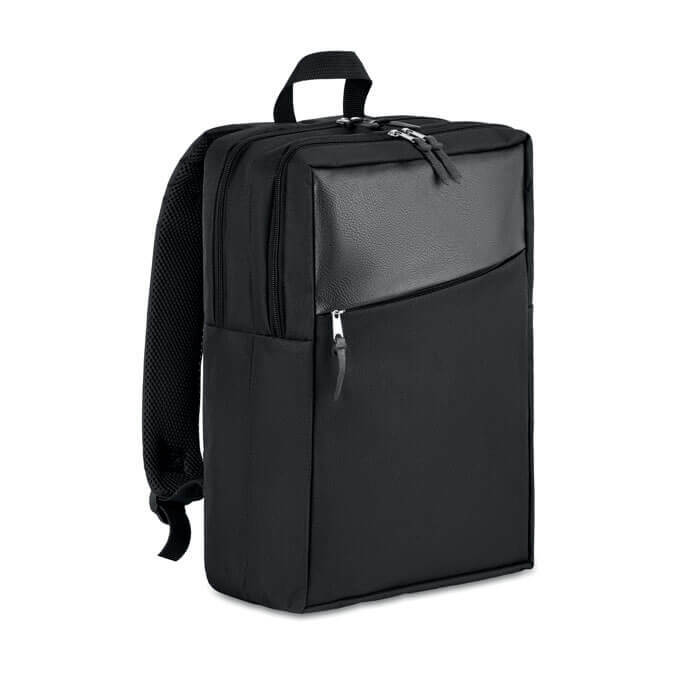 Zipped front pocket with deluxe organisation panel and key ring. 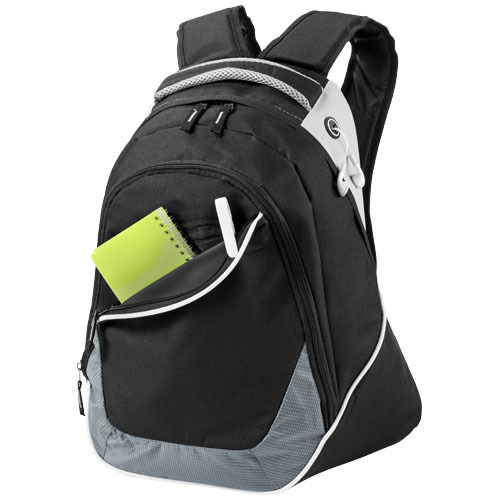 Zipped top pocket with organiser and ear bud port. 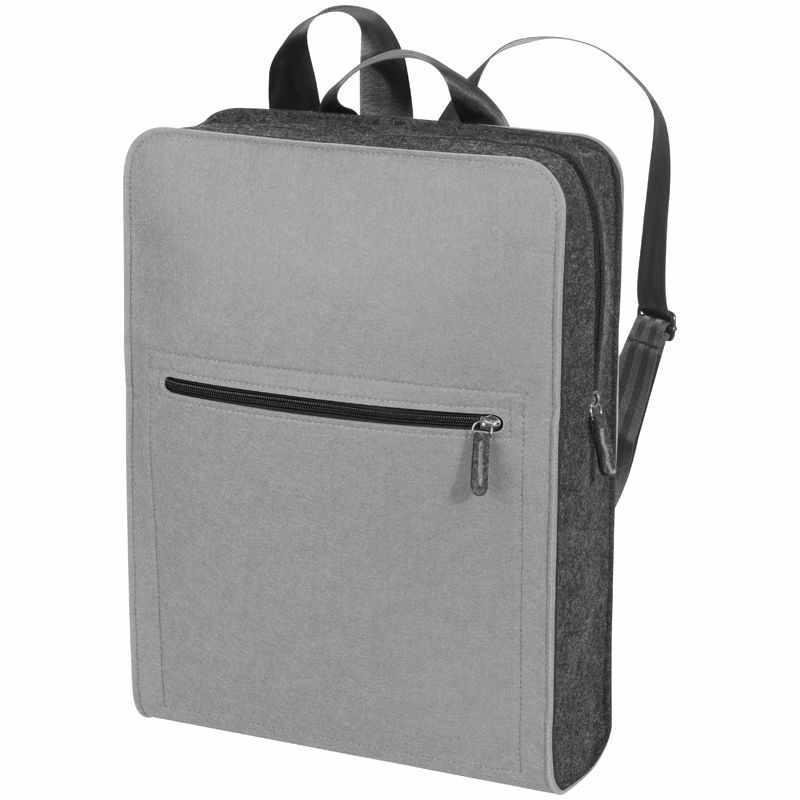 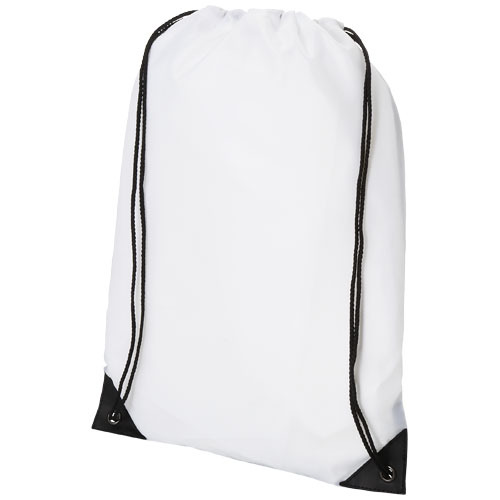 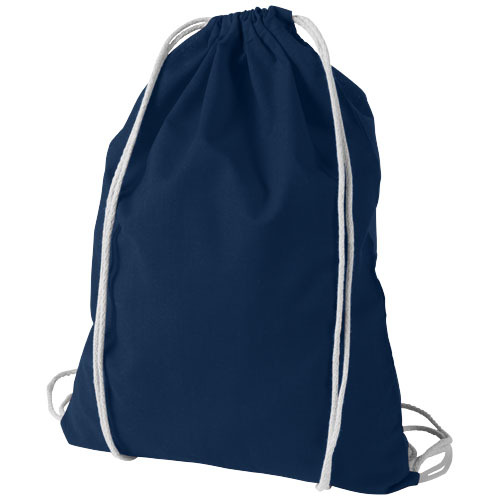 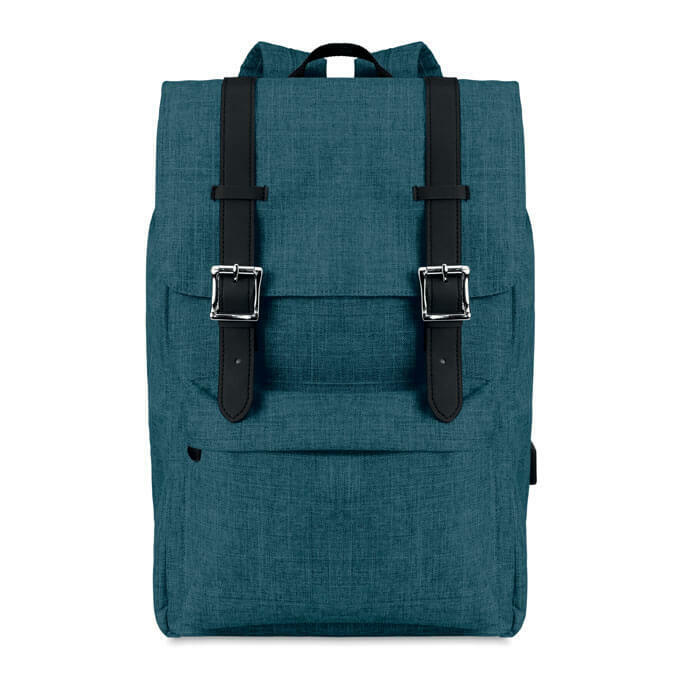 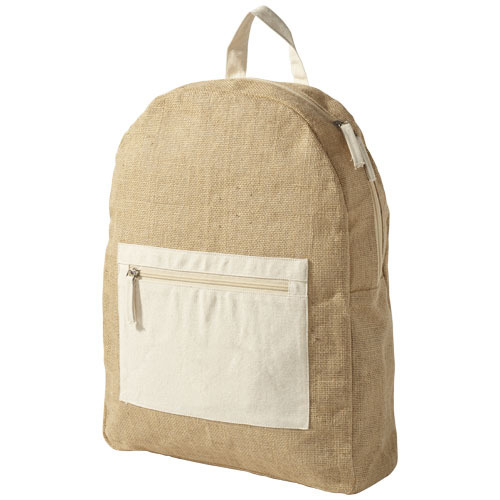 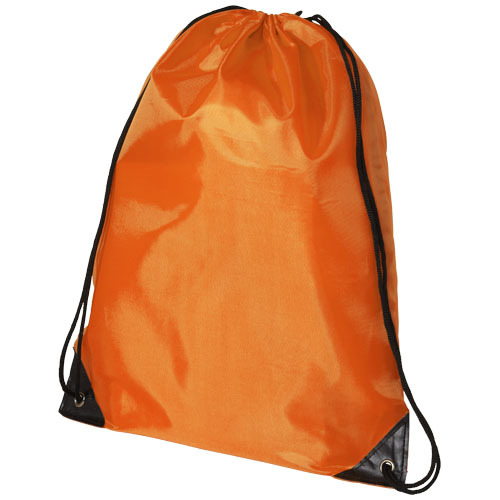 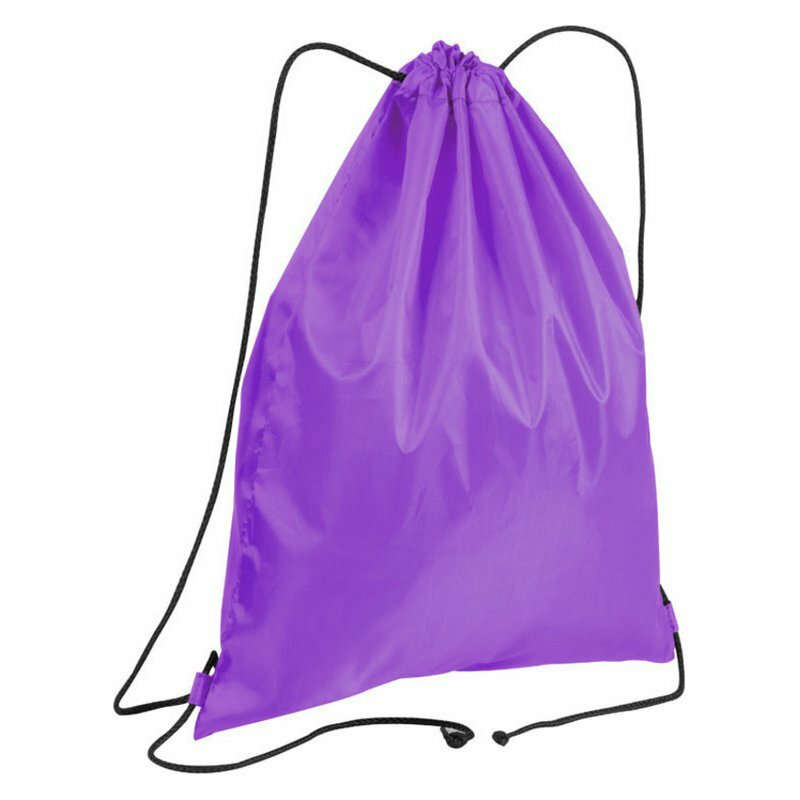 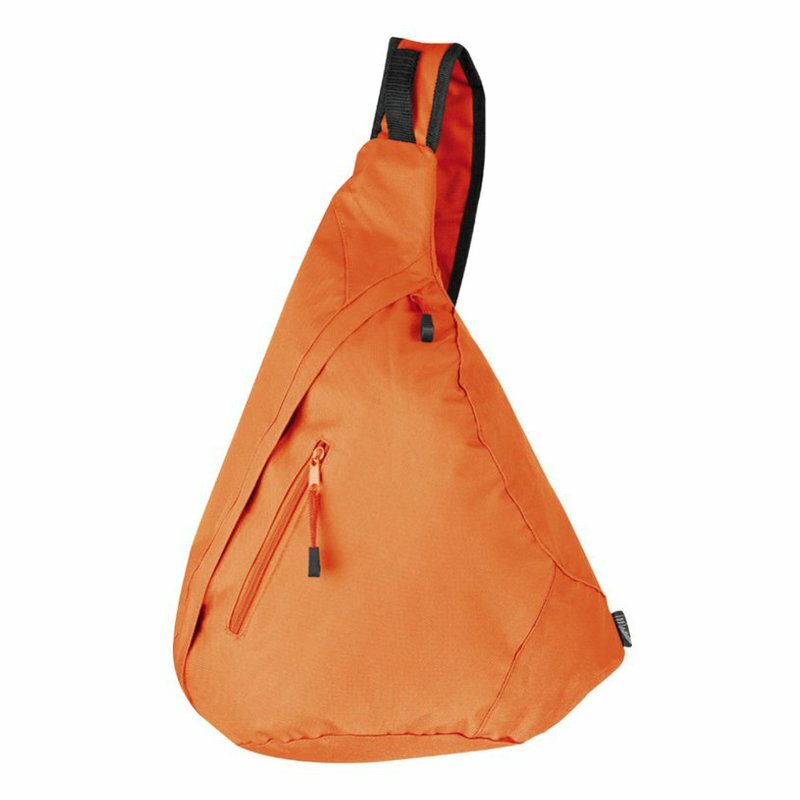 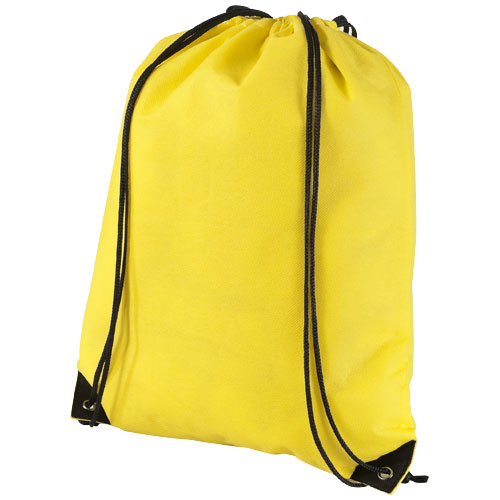 This Exclusive design laptop bag is packed in an Avenue gift pouch. 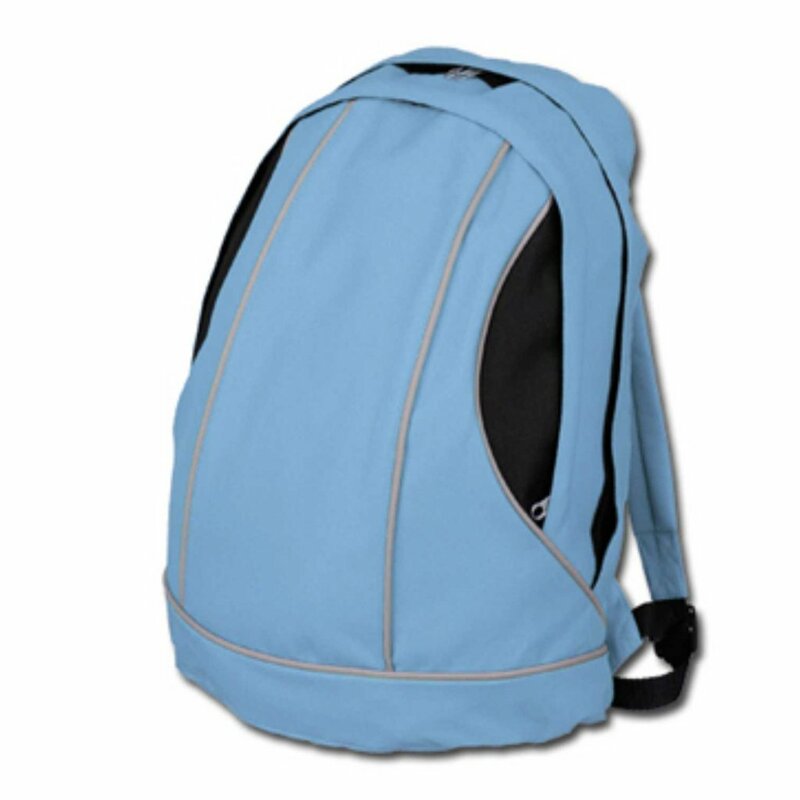 600D Polyester.